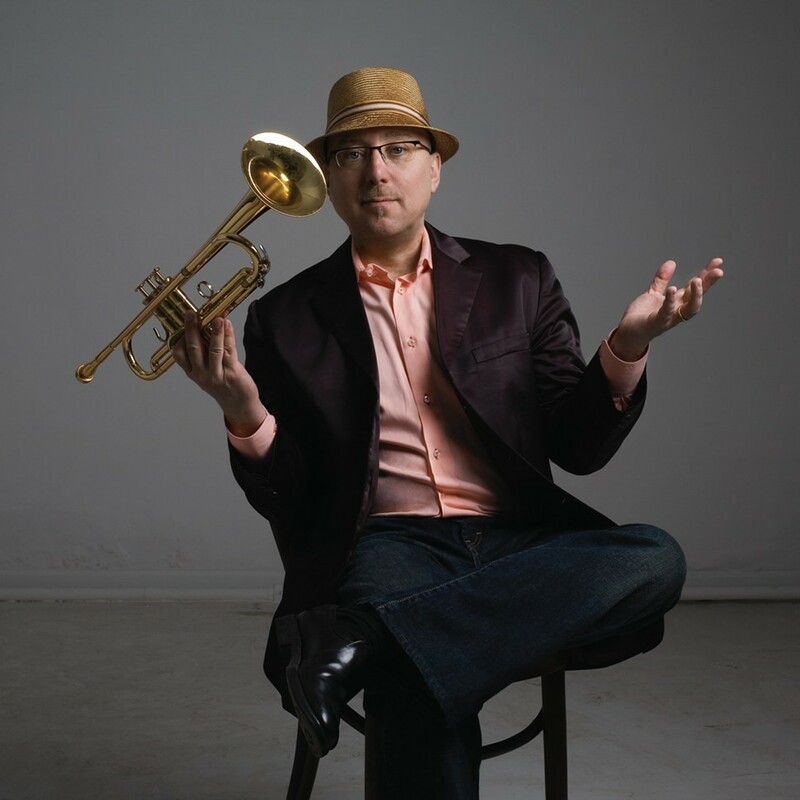 For two and a half decades now, trumpeter Brian Lynch has been one the most reliable sidemen for pianist and salsa patriarch Eddie Palmieri, and he'll be in tow when Palmieri plays the Mayne Stage on April 22. But before Lynch became so strongly identified with Palmieri, he earned acclaim as a member of Art Blakey's Jazz Messengers, the ultimate university of hard bop; he's also played for significant stretches in bands led by Phil Woods, Horace Silver, and Benny Golson. This is all a long way to say that, as much of a force as he is in the world of Latin jazz, Lynch is also a killer exponent of mainstream bop—and that's the mode he'll be in this weekend for a two-night stand at Andy's. Last year Lynch proved himself a student of hard bop on Unsung Heroes (Hollistic MusicWorks), an album celebrating jazz's overlooked horn greats, including Tommy Turrentine, Louis Smith, Howard McGhee, Joe Gordon, Idrees Sulieman, and Ira Sullivan. Lynch composed a few original themes dedicated to some of his heroes, but the trumpet heavies he's honoring wrote most of them. His playing is just as lyrical as always, especially on the ballads, and he brings an equally characteristic fierceness and rhythmic sophistication to the upbeat material. Below you can check out the bustling opener, a Gordon composition called "Terra Firma Irma." Some of the music from the album—the first of a projected three volumes—could of course turn up in Lynch's sets this weekend, where he leads a quartet with pianist Mark Davis, bassist Jeff Hamann (both from Milwaukee), and drummer Anthony Lee Jr. Given his encyclopedic knowledge of jazz, though, you're just as likely to hear anything from the genre's long history. Brian Lynch, "Terra Firma Irma"